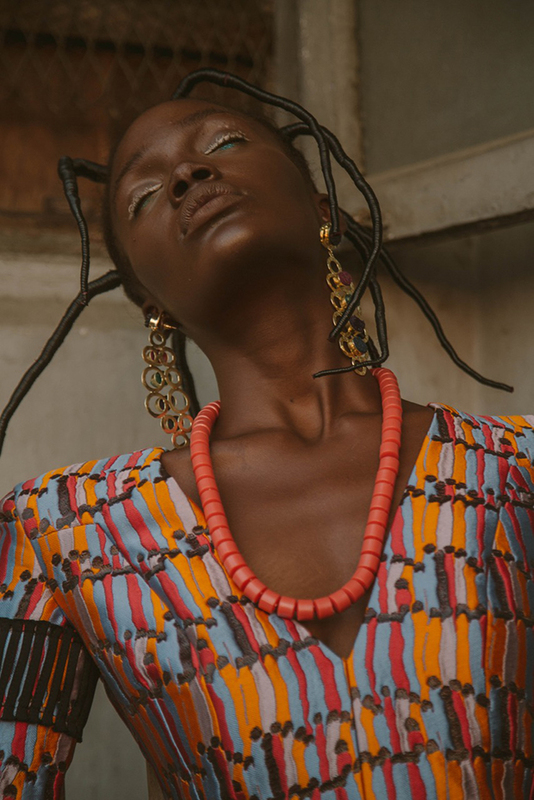 The new generations of African creatives have been able to offer a more authentic, accurate and multifaceted version of Africans who, despite their strong ties to their history and cultures, remain connected and in conversation with the rest of the globalized world. While a lot of contemporary African photographers are driven by a need to move away from the stereotypes that have always existed in Africa since the “discovery” of the continent by European colonialists, a lot of the same photographers also have made it a point to also criticize the oppressive systems within their own communities. Corruption, political oppression, gendered violence and homophobia are things that African artists like Ousmane Sembene or Zanele Muholi have talked about through their work in the past, sometimes to the point of said work being banned due to controversy in their respective countries. Today, more young artists aim to contribute in a similar way. Daniel Obasi is a young Nigerian artist who, despite still being early in his career, already has an impressive resume. 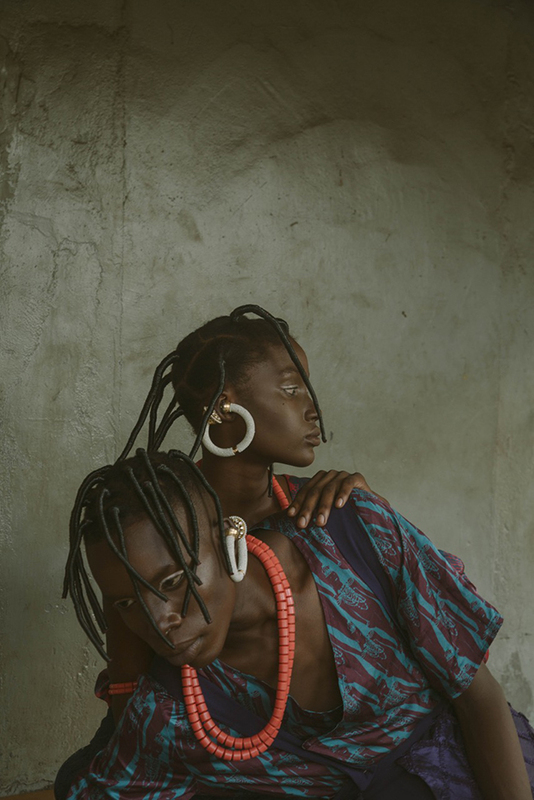 He worked with some of Nigeria’s most talented and sought-after fashion designers (Orange Culture and Maxivive, just to name a few) and has been published in publications like Hunger Magazine. 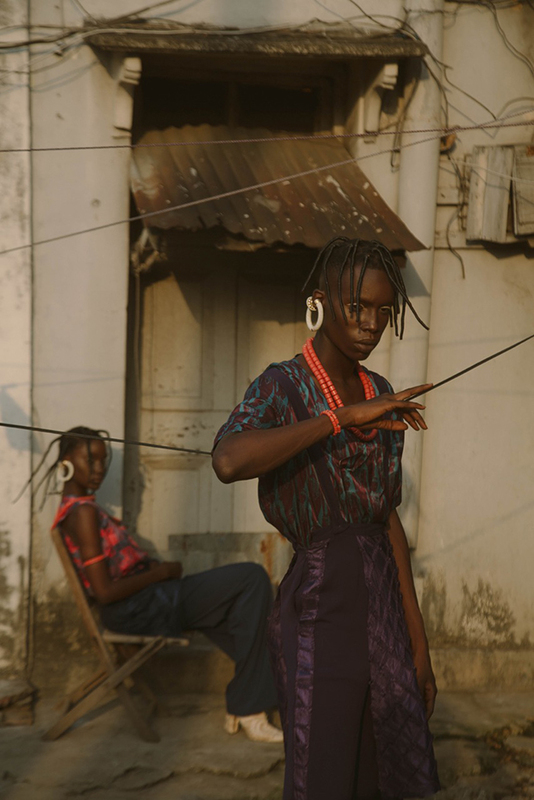 In an editorial he shot and styled for the African luxury retailer Oxosi, Obasi comments on the discrimination faced by the LGBT community in Nigeria and the policing of sexuality and identities in the country. How would you describe yourself as an artist and when did you start? “As an artist I would say I am gradually learning, especially with my work. I tend to focus on identity, gender, sexuality, androgyny and fantasy. I try to relate my personal experiences and the things I come across daily with my work. “I remember in 2014 when I got into the university, that was first real exposure to fashion. I started off as an intern for fashion weeks, then moved on to working as an assistant stylist with Funmi Fagbemi of VR Creative Agency; we worked on a few projects together before I sort of took a leap on my own into styling and art direction in 2015. Why did you decide to do something like the illegal project and what do you hope will it bring viewers? Do you think art and photography in particular can have a positive impact on how this marginalized community is treated in Nigeria? Do you mind telling us a bit more about your creative process? What were some of the inspirations behind this shoot? As this project shows, you are also a fantastic stylist. How important do you think style is in photography, especially with this kind of project? “Like I mentioned earlier, symbolism was a heavy part of this project. The right cultural representation mattered in order to deliver the message. 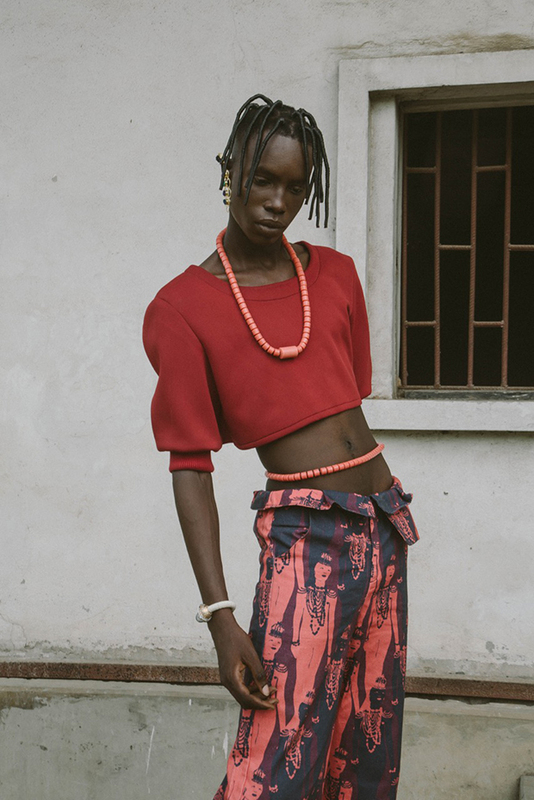 We tried to pull in androgyny and traditional style to create something Afro futuristic. We wanted to explore along the lines of a make-believe place or time ideal for gender fluidity. You also shot and directed a film for this project. What did the feel add to the overall mission of the project? Do you plan on shooting more films in the future? “With the film, I wanted to bring the project to an end and measure the impact so far. Instead it seemed to have started the conversation all over again; more people seemed to understand the editorial a bit more and are rather interested in what the future for gender and sexuality-related projects in Nigeria will look like. Your project touches on the violation of the rights of the LGBT community in Africa (Nigeria specifically). What do you think can be done in order for Africa to be more accepting of different identities? 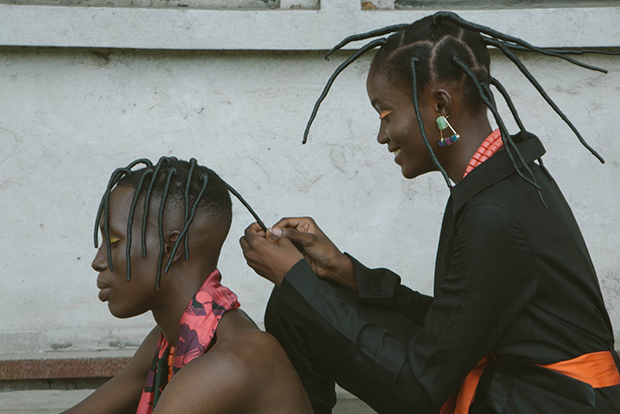 Which other African creatives do you think are doing a good work of highlighting the LGBT community? What is next for you? Do you plan on creating work with a similar theme in the future?